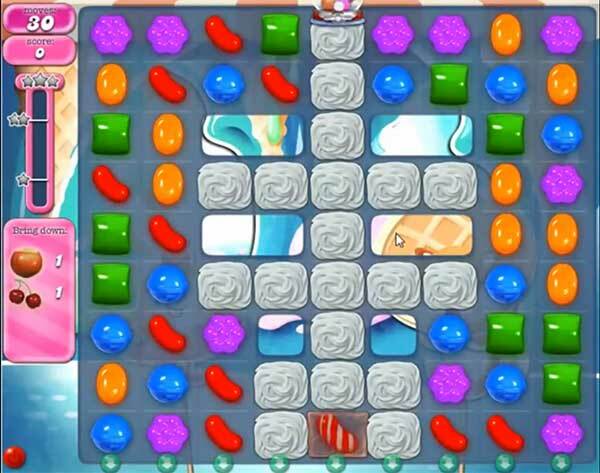 This level have normal difficulty and you need to use good trick to complete this level. For this level you should try to play near to meringue blocks to break them. After try to make special combos and then start to play near to ingredients. Try to move ingredient to any side if it stuck on any empty place *** soon as possible to complete this level.